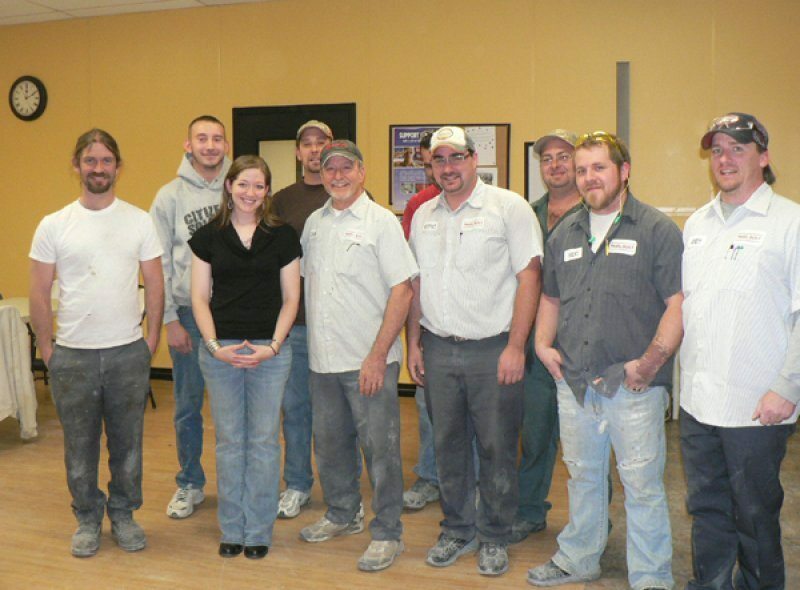 As good corporate citizens, Panel Built is always searching for ways to give back. As proud United States citizens, we couldn’t think of a better cause than supporting our active duty military. 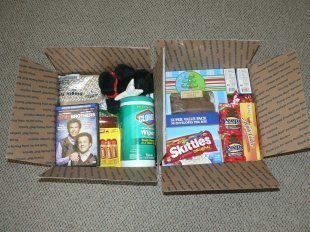 Panel Built has been sending monthly care packages to our troops deployed around the world through AnySoldier.com. This is a terrific resource for anyone who wants to let our armed forces know they are not forgotten. The site lists thousands of active duty military in all service branches. It provides a forum for them to ask for specific items, and offers advice on what to send. At Panel Built, we have been fortunate to receive responses from many of the units we have sent packages to, a truly humbling experience. One soldier we corresponded with actually came to visit us when she was returned to the states! It means the world to our service members to know that the people back home are thinking about them. Sending packages is a simple but meaningful way to show them we are grateful for what they do. 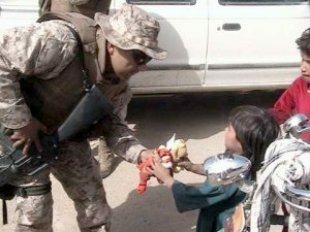 Many companies already have a favorite way they give back, but if you haven’t found your cause yet, we encourage you to check out AnySoldier.com. It’s a great way to help those who sacrifice so much to keep us safe. Pictured at left is Lieutenant Rebekah Vaughan, who wrote us several letters after we began sending packages to her unit in Iraq. Rebekah is a West Point graduate and sharpshooter who will soon be a Captain. 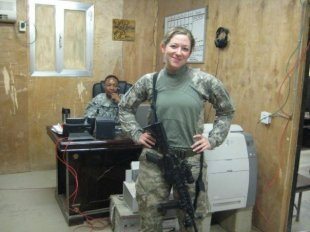 She came to visit our facility and shared some stories about being stationed in Iraq. She is a very impressive young lady and Panel Built is proud to say we know and support her and others like her. Rebekah poses with members of our Panel Line.